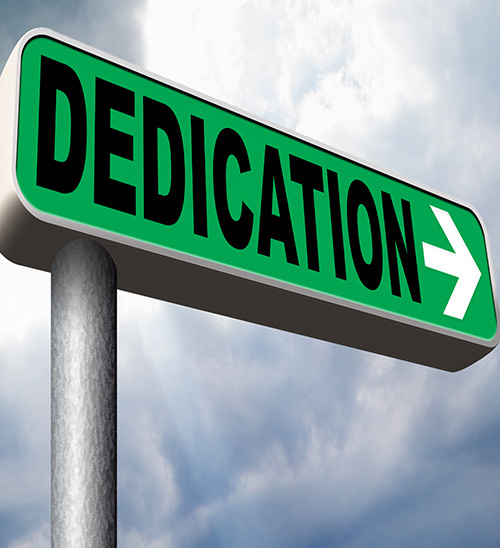 “One Dedication” is our slogan, but it means much more to us at Metro Clean. Dedication is one of the things this company is built on. Our dedication to you and your cleaning needs is our top priority. It’s how we cater to your specific needs. It’s how you can count on Metro Clean day in and day out, 365 days a year. It’s how we go above and beyond to make certain your office or facility is in top-notch shape for you, your staff, clients and guests to have a clean, sanitary and happy environment to work in and visit. The professionals at Metro Clean have superior dedication. While we do have other clients we service, we cater to your needs in such a manner you will believe you are our only client, and that’s how we like it. You are our “One Dedication”!